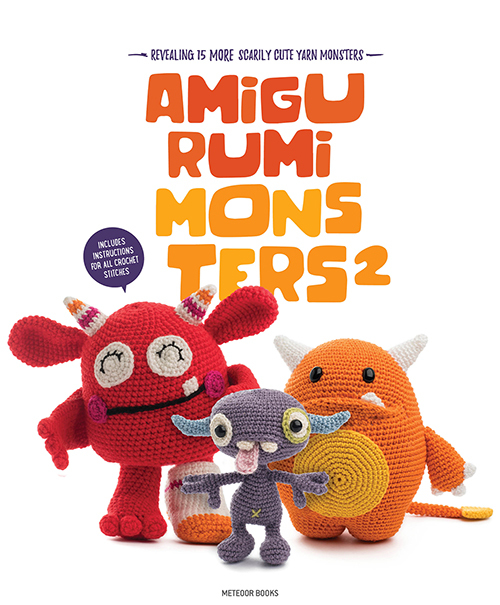 Unicorns, Dragons and More Fantasy Amigurumi is now available in pre-sale at Amigurumipatterns.net. 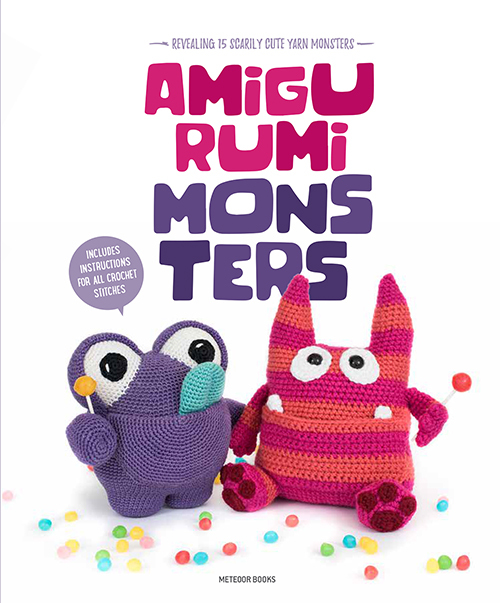 The book consists of 14 cute fantasy amigurumi patterns. 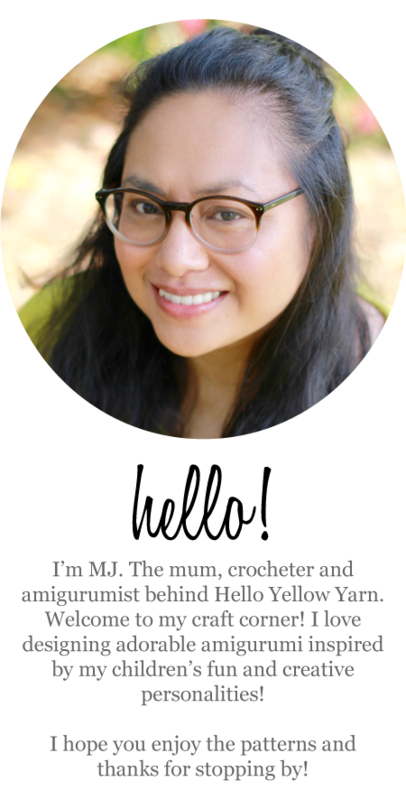 You can find my patterns for both Molly The Sweet Tooth Fairy and Pinch Goblin in this collection. 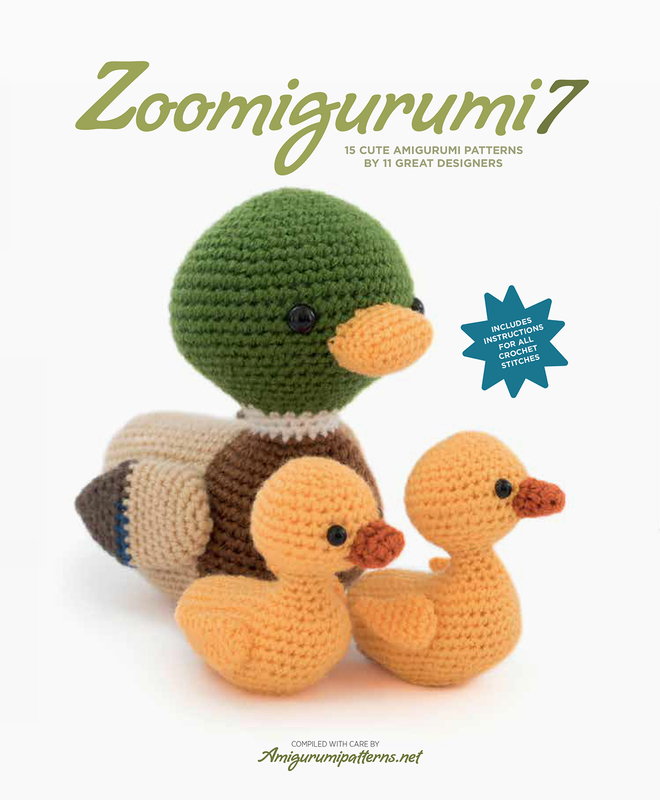 I feel very honoured to have my patterns, which were amongst the entries in last years design competition, included in this wonderful book! 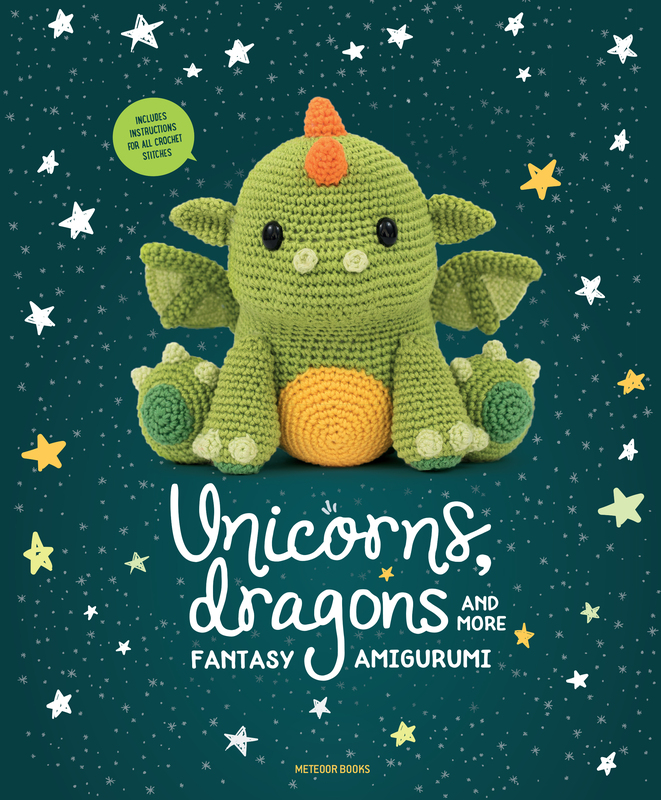 Order your copy (paperback, PDF or packages) of Unicorns, Dragons and More Fantasy Amigurumi today here. Pre-sale will run until 15 August 2018. 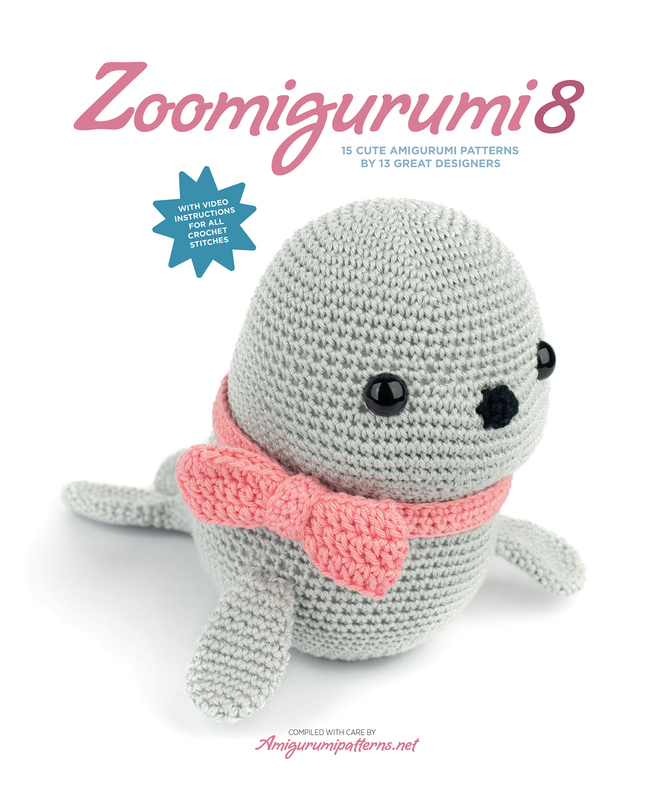 All photos in this post are courtesy of Amigurumipatterns.net.